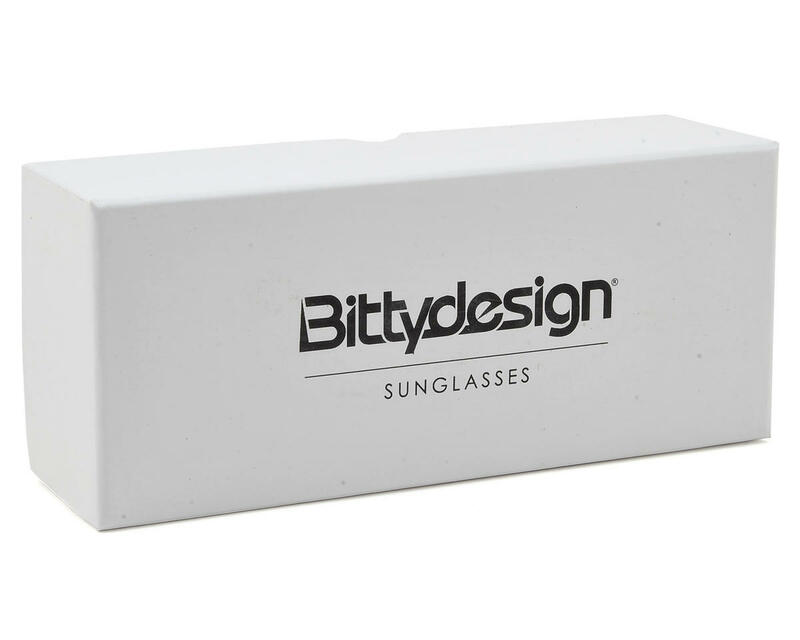 Bittydesign Venice Collection sunglasses offer a classic look, with an Italian flair that could only come from Bittydesign. 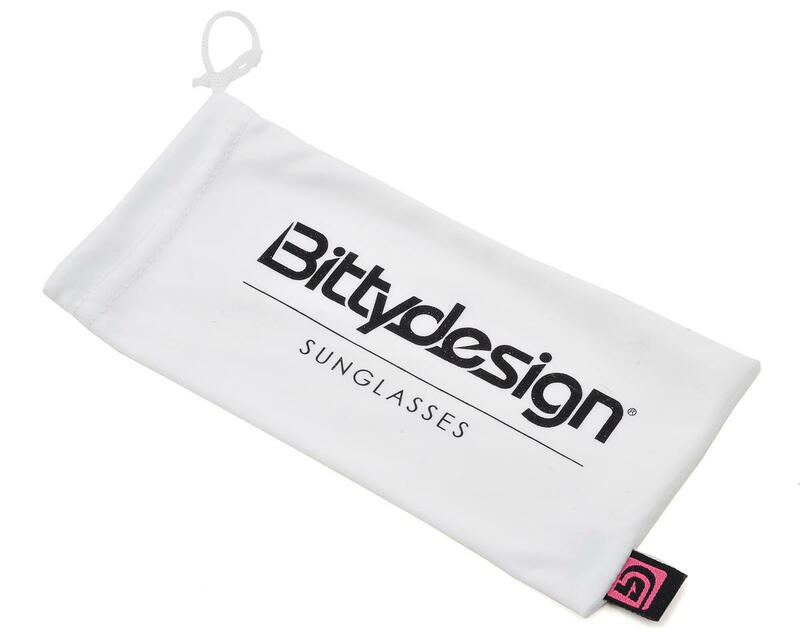 The white frame features a zebra stripe graphic printed on the inside of the arms, with a Bittydesign logo on the sides. 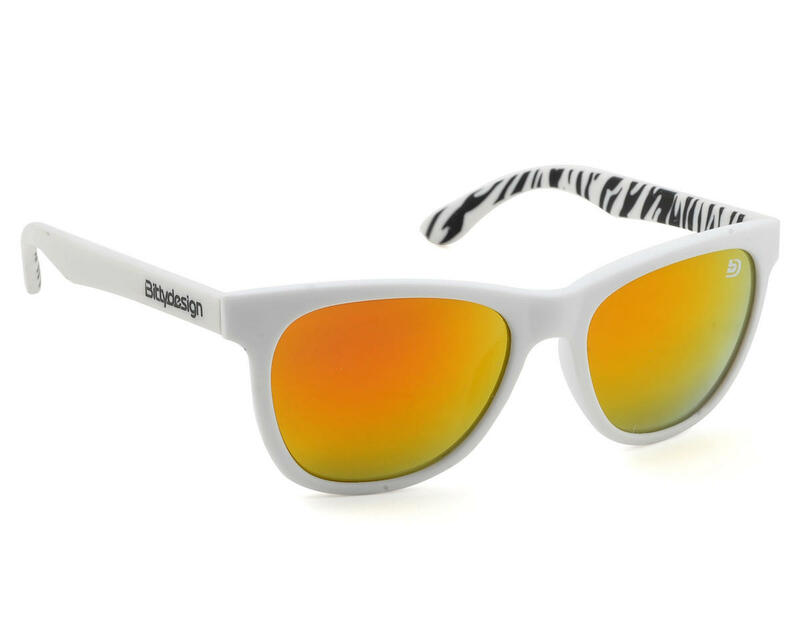 The color tinted lenses offer UV400 protection and deliver a look reminiscent of a classic design.